GlissEQ is a parametric equalizer plug-in for professional music production applications. The most interesting and unique feature of GlissEQ is the dynamic behavior of its filters. To understand dynamic filtering, let's begin by re-stating something probably obvious about a normal equalizer: you always get what you set. UnHackMe - First BootWatch AntiRootkit! Now it is the must have tool for you! UnHackMe is specially designed to detect and remove Rootkits (a new generation of Trojan programs - invisible Trojans). A rootkit is a program that a hacker uses to mask intrusion and obtain administrator-level access to a computer or computer network. The intruder installs a rootkit on a computer using a user action or by exploiting a known vulnerability or cracking a password. The most creative, inspirational and affordable digital audio workstation ever created. Waveform is a rapidly evolving application specifically designed for the needs of modern music producers. Specializing in creative and inspirational workflows and avoiding features not explicitly needed allow the app to remain surprisingly fun and intuitive. PDF Index Generator is a powerful utility for generating an index and writing it to your book in 4 easy steps. PDF Index Generator parses your PDF, collects the index words and their location in the PDF, then writes the generated index to a PDF or a text file you specify. The main target for PDF Index Generator is to automate the process of generating the book index instead of doing the hard work manually. 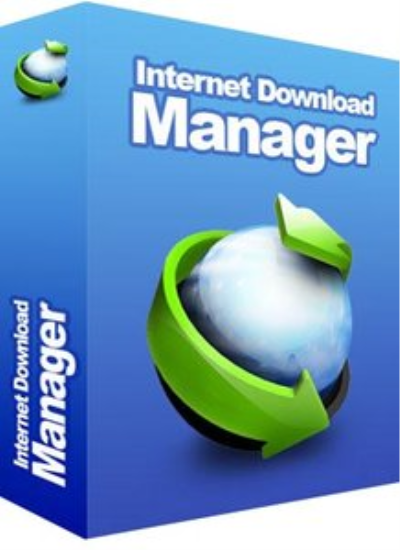 Internet Download Manager has a smart logic accelerator that features intelligent dynamic file segmentation and safe multipart ing technology to accelerate your s. Unlike other accelerators and managers that segment files before ing starts, Internet Download Manager segments ed files dynamically during process.